You can learn a lot by the way you take a pitch on gameday and batting practice. Plate recognition is an underrated aspect of hitting. Learning how to “take a pitch,” combined with an aggressive approach, sets you up for long-term success. Holding at the last moment frustrates opposing pitchers, who dislike hitters who “comfortably take” their best off-speed pitches; example, a late-breaking slider, 2 inches off the outside corner of home plate. Consequently, the likelihood of you receiving a “hittable pitch” increases. Over the course of your career possessing this skill, increases your on-base percentage, batting average, and power. To fix this problem, “close your mind and open your eyes,” giving you the ability to take tough pitches at the last moment. Allowing your subconscious mind to control “pitch selection,” it processes information faster than your conscious mind; allowing you to “hold” your swing at the last moment. The point of no return position is the last moment you can “hold up” your swing. Holding just before the point of no return helps you to lay off late-breaking pitches. 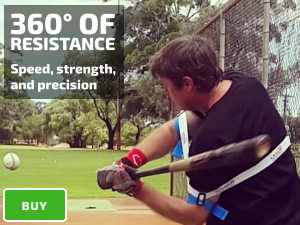 The best way to take a pitch is by engaging your core, keeping your arm connected to your torso, bearing the tremendous force occurring as you “hold up” you swing. Once your back elbow releases from your core and your hands move forward, and you can’t “hold up” swing. If you’re a “guess hitter,” using a more extended swing path, you’ll swing and miss at pitches with late movement. For example, late-breaking sliders; in this case, you can’t identify the movement as the ball travels closer toward home plate. Get into the bullpen as a pitcher is warming up. Load, pick up the release point, and stride. Track the ball, and recognize the pitch type and location. 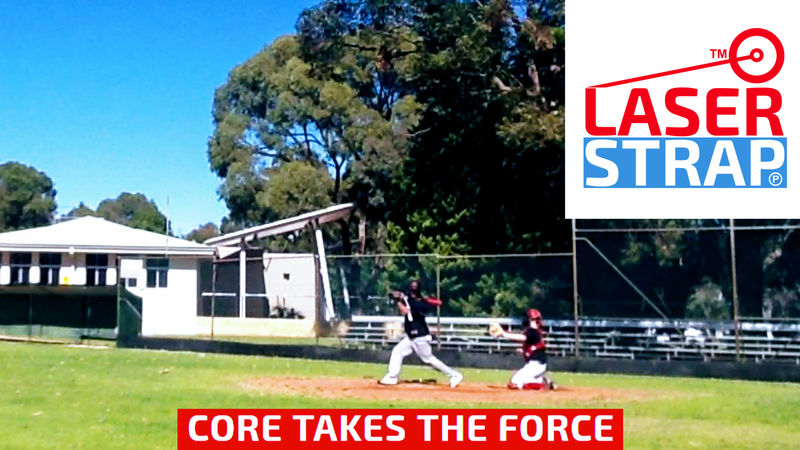 Hold up your swing at the last moment, using your core to take the force. Visualize taking a pitch in various hitting counts. For example, hitting with two-strikes. Stay in the Bullpen for 10-20 pitches.